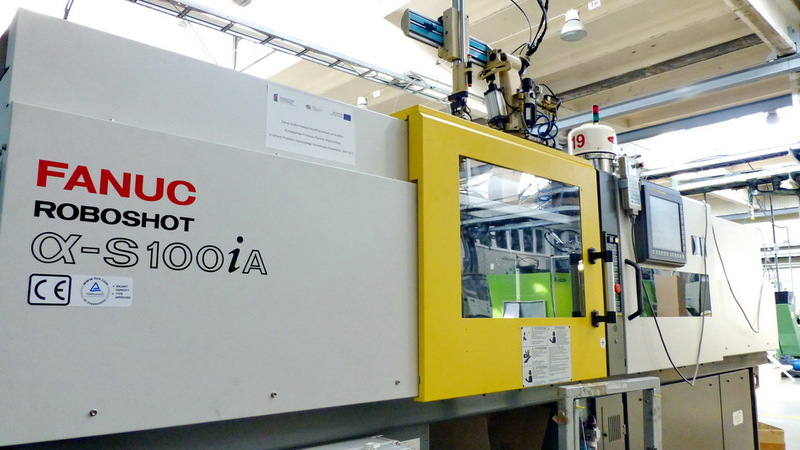 Fado has more than 24 years of experience in production of injection moulded parts. 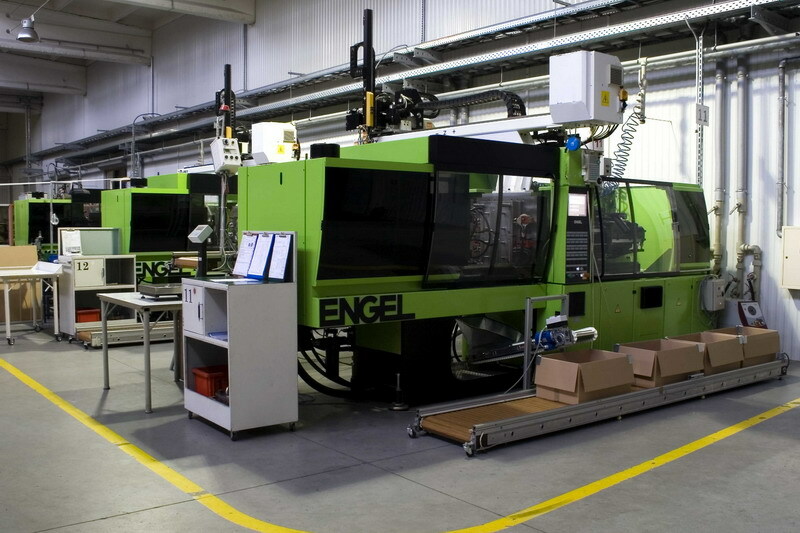 We have modern production facility of more than 35 injection moulding machines with classic hydraulic machines from Engel, Arburg, Krauss maffei and Battenfeld, fully electric Roboshots from Fanuc as well as special convertible vertical systems. 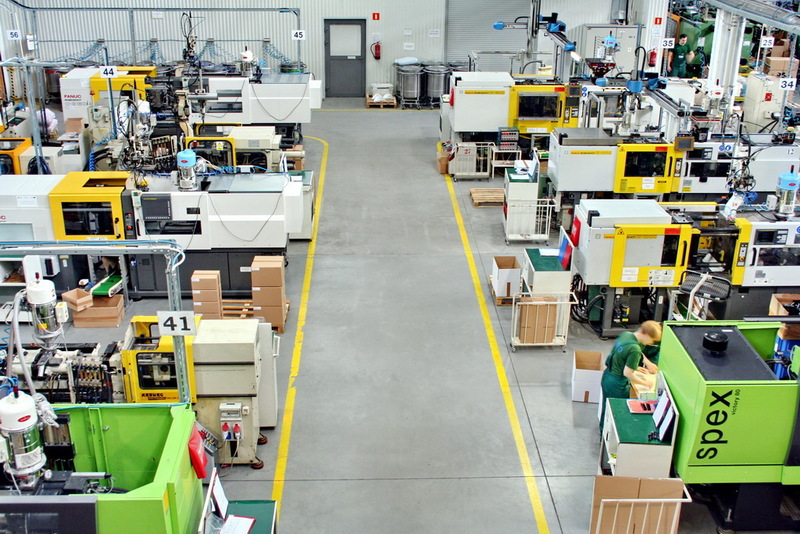 We specialise in production of parts for electrical, automotive and consumer goods industries.